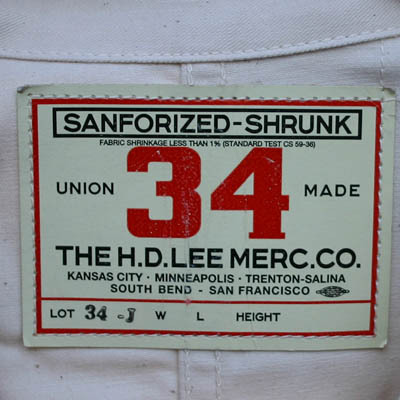 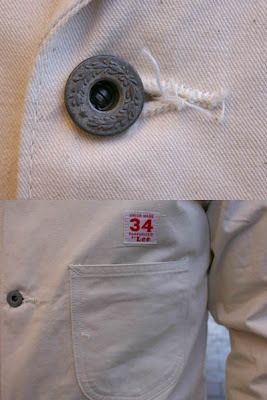 I'm really liking this WWII style Lee Loco cotton twill chore jacket. 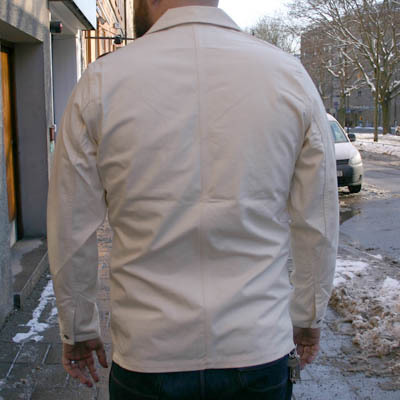 It's simple with nice details and will only improve with age as you break it in. 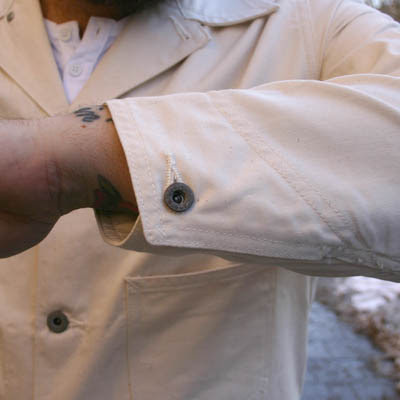 All jackets have a Unionville stencil on the inner pocket. 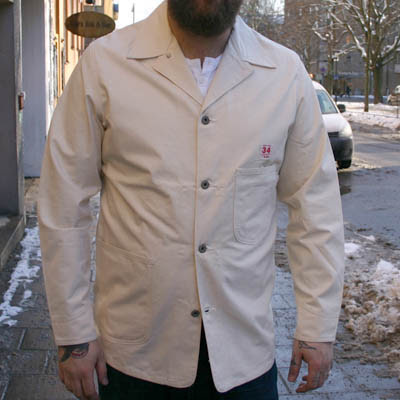 This limited edition is available now on their Sivletto web shop!